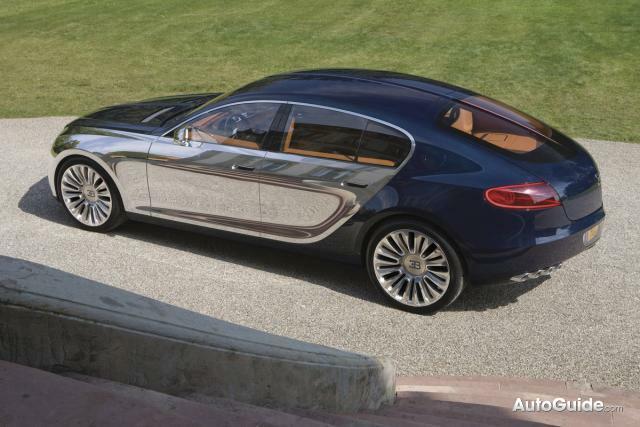 Chiron, meet Chiron. No, it’s not the latest buddy-cop show. Bugatti and Lego have put the brick Chiron and the carbon Chiron together in a new exhibition. The display, at the Zeithaus, one of the world’s leading car museums and part of Volkswagen’s Autostadt delivery center concept located in Wolfsburg. 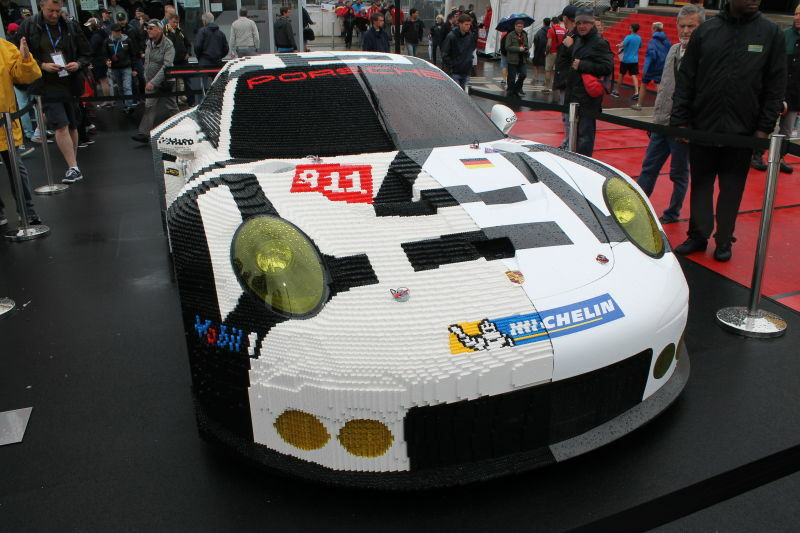 The full-size Lego Chiron consists of more than a million Lego bricks. 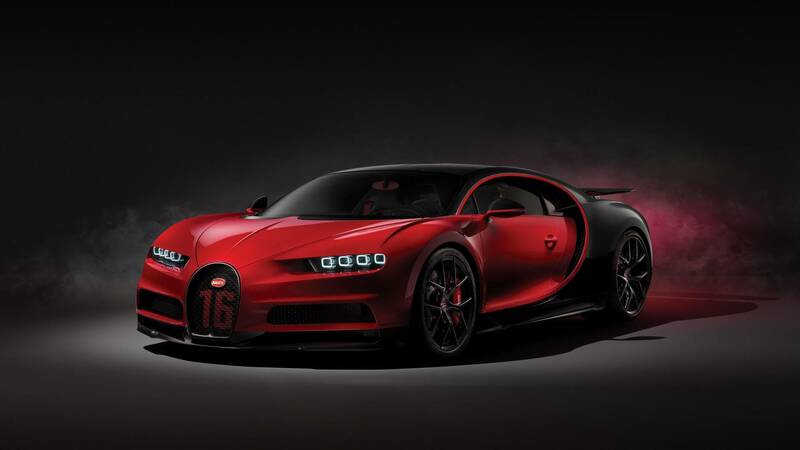 The real Chiron probably has fewer components, but at 420 km/h, it has a 400 km/h higher top speed. 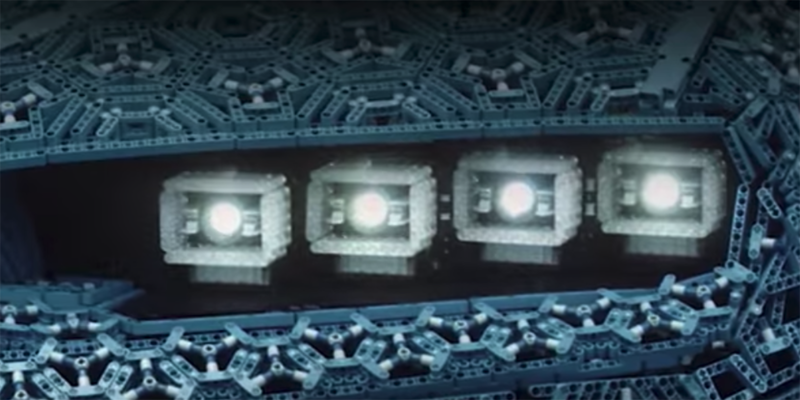 “For over 40 years, LEGO Technic has allowed fans of all ages to test their creativity with a building system that challenges them to go beyond just creating new designs, to also engineering new functions. I am very proud of our LEGO designers and model builders, the entire team have done a fantastic job bringing this model to life,” said Niels B. Christiansen, CEO of the LEGO Group. 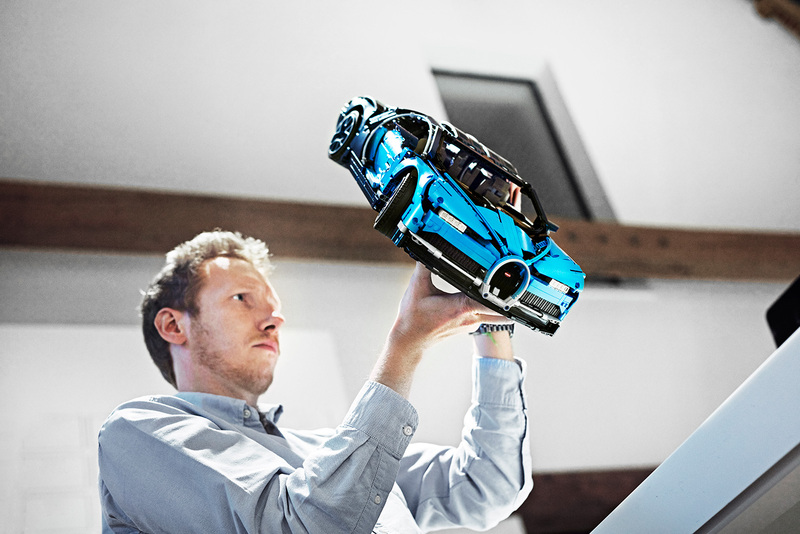 “By building a model of such a unique dream car as the Bugatti Chiron with LEGO bricks, we have also shown that there are no limits to fantasy. The paring makes for an interesting exhibit. 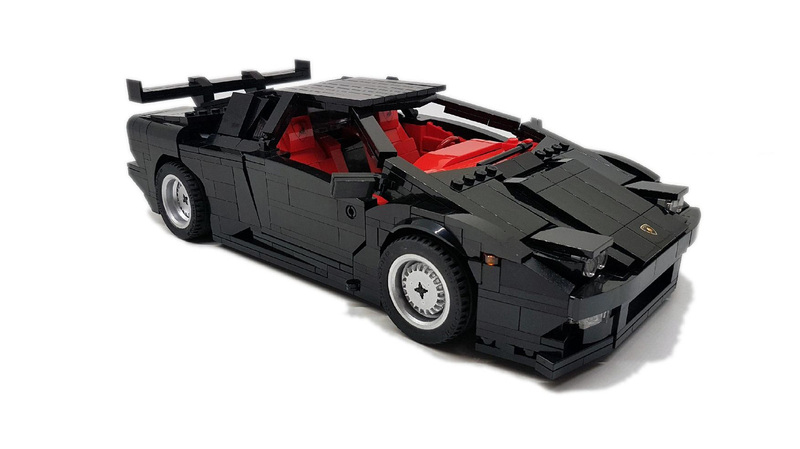 It’s a rare garage where the Bugatti is the “common” of the cars inside, but up against the one of one Lego piece, the real thing seems almost pedestrian. 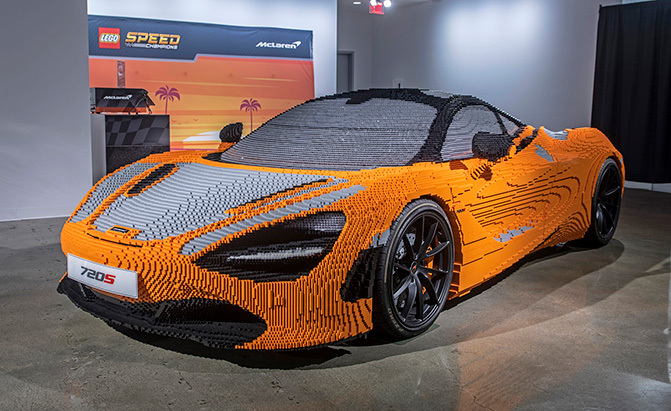 The exhibit is set to run until December 1, and it’s the last chance to see the Lego Chiron live in Germany.